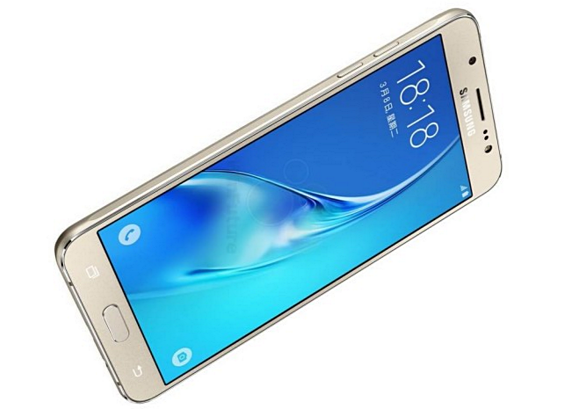 Photos and technical specifications of the 2016 follow-up to the midrange best-seller Samsung Galaxy J5 from last year have just started spreading online. Update: Samsung Galaxy J5 2016 Dual SIM has just been launched in the Philippines. 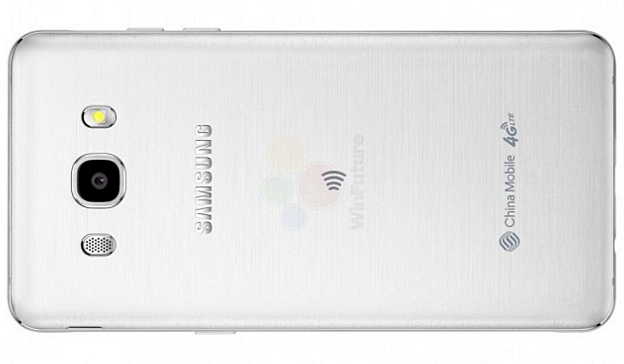 And based on everything we've seen and read so far, it appears that the Samsung Galaxy J5 2016 is a cross between its 2015 predecessor and the more premium Samsung Galaxy A5 2016. When it comes to its looks, this new model flaunts some design elements similar to that of the more expensive A5. As shown in these press photos, the Galaxy J5 2016 sports a real metal frame with chamfered edges giving it an air of both durability and elegance. In contrast, the 2015 version has a metallic rim made of chrome-plated plastic. With that, I guess it's safe to say that the Korean Giant has deemed it best to also bring high-end design and build to its lower midrange J-Series models. Perhaps, this is the company's response to other handset companies' move to give their entry-level and mid-level models a more lush and opulent construction. 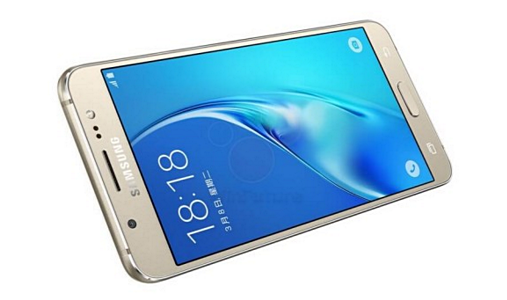 In terms of technical specs, the Galaxy J5 2016 offers 'a mix of old and new'. The SuperAMOLED screen is now bigger measuring 5.2 inches across (versus just 5-inch on the older model) but it still has the same HD resolution (Samsung Galaxy J7 2016, on the other hand, has been upgraded to Full HD). The main camera is still 13 MegaPixels with LED flash and the selfie cam remains at 5MP with soft LED flash. The same thing can be said about the internal hardware. The new model runs its TouchWiz-skinned Android Marshmallow operating system with a 64-Bit Quad Core Qualcomm Snapdragon 410 chipset just like last year's J5 -- but the 2016 version now has more RAM at 2GB and bigger internal storage at 16GB that users can further augment using the microSD card memory expansion slot. 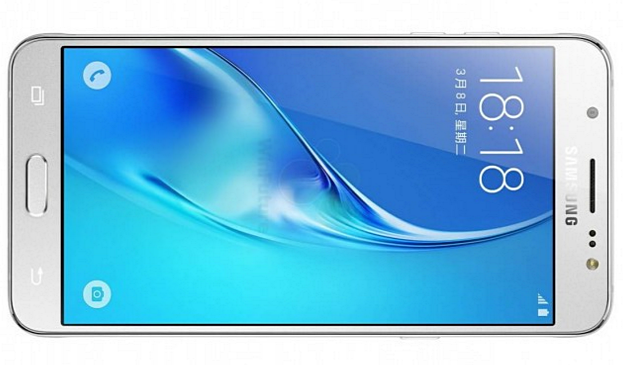 With the enhanced shell design of the 2016 Galaxy J5, Samsung proves that it is not keen on being a sitting duck amidst all the provocation coming from its rivals in the smartphone industry -- especially those that are based in China, namely, Huawei and OPPO, among others. In the end, as I've said before, consumers are the ones who greatly benefit from such tight competition among handset players.